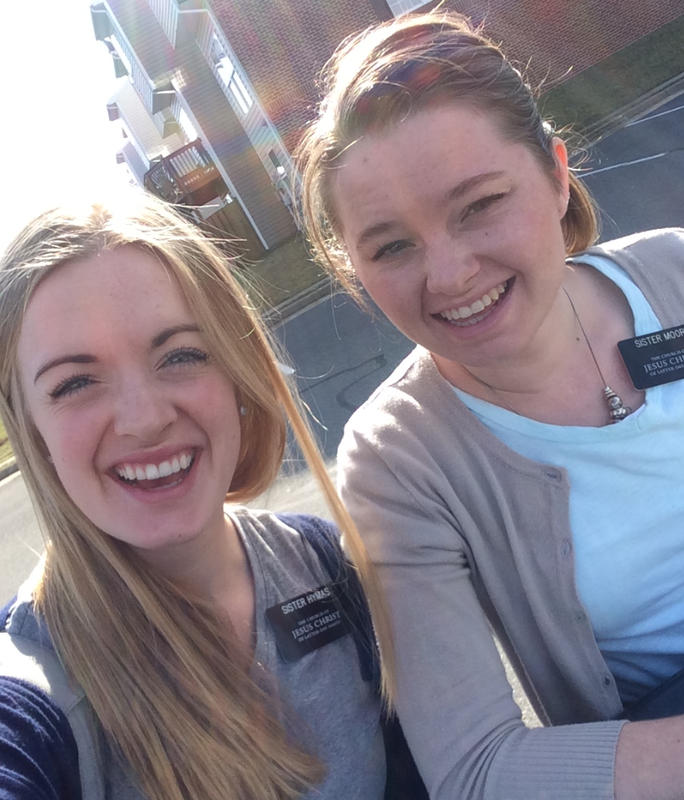 I went on exchanges with Sister Marlowe, and wow she has such a sincere heart and sincere testimony. We had a cool experience where we ran after this girl (she had headphones in) who ended up being from Russia. We couldn’t communicate very well so we showed her a video and then gave her our card. But then we had to get some supplies from our car, and we found a Russian Book of Mormon! Knowing she went walking towards a shopping center nearby, we hopped in our car to go find her. Before we knew it, we’d pulled into the Giant shopping center parking lot and were running after her again. When we gave it to her, she had the biggest smile on her face and gave both of us huge hugs 🙂 It may have looked crazy, but it was definitely worth it!